is a principal link with Sicily, most roads and railway lines run along the Tyrrehenian or Ionian Coast or the interior, as does the Salerno-Reggio di Calabria motorway, some stretches of which lie along the bottom of valleys roughly following the Roman Via ​Popilia. Roads and Motorways. 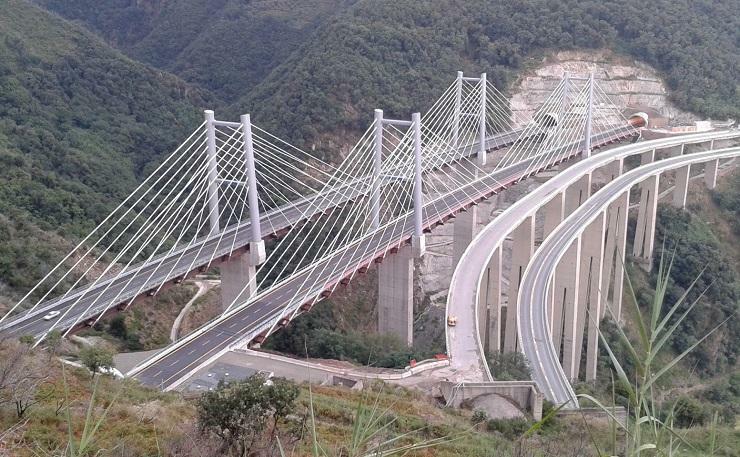 The highway A3 Salerno - Reggio Calabria extends 442.9 km in the provinces of Salerno, Potenza, Cosenza, Catanzaro, Vibo Valentia and Reggio Calabria. It is the main artery that connects the extreme southern regions of Sicily to the network of European motorways. 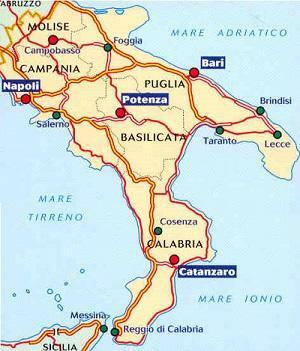 The Calabria region is entered at Laino Borgo, about 260 Kilometers south of Naples. To the East, Calabria is reached via Rocca Imperiale on the Ionian Coast, on state highway 106 between Reggio di Calabria and 60 miles from Taranto (Apulia Province). Some parts of 106 are now fast highway. 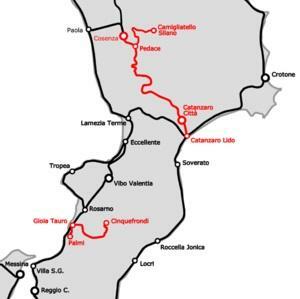 the Paola - Cosenza - Camigliatello - Crotone highway which crosses the entire Sila, the highway of the Due Mari (two seas) which links Lamezia Terme with Catanzaro Lido is just 39 Kilometers; the Rosarno-Gioiosa Ionica Marina highway. Other state and provincial roads provide a capillary system throughout the entire region.The total length of this Calabrian road network exceeds 15,000 Kilometers. A note of caution: the ss 106 from Reggio di Calabria to Taranto in Apulia and the ss 108 connecting Reggio to Napoli are some of Italy's most dangerous roads. SS18, connects Reggio di Calabria and Naples crossing the Tyrrhenian side of Calabria, Basilicata and Campania. SS109, Sila Piccola, linking Nicastro on the Tyrrhenian side with Cutro on the Ionian side. ( Nearby Isola Capo Rizzuto) via Sila. ( Catanzaro, Sellia, Botricello ). Approx. 85 Km. SS110, from Pizzo to Monasterace via le Serre mountains, connects the Tyrrhenian to the Ionian via Vallalonga, Brognaturo, Santa Caterina dello Ionio Marina. Approx. 84 Km. 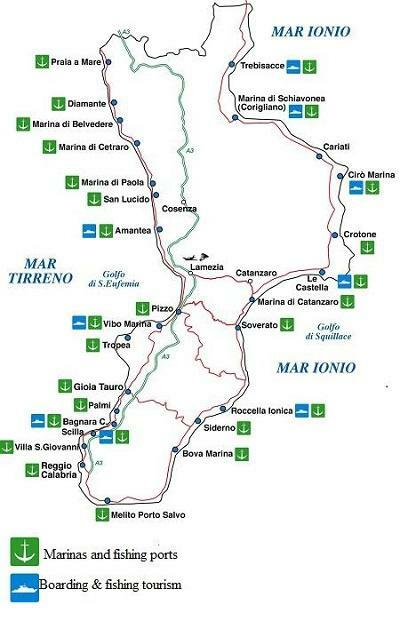 SS182, Calabrian Serre,connects the Tyrrhenian to the Ionian coast, from Vibo Valentia, Vibo Marina ending in Soverato. SS280 Strada dei Due Mari, collects the SS18 from Lamezia to Catanzaro. Approx. 38 Km. 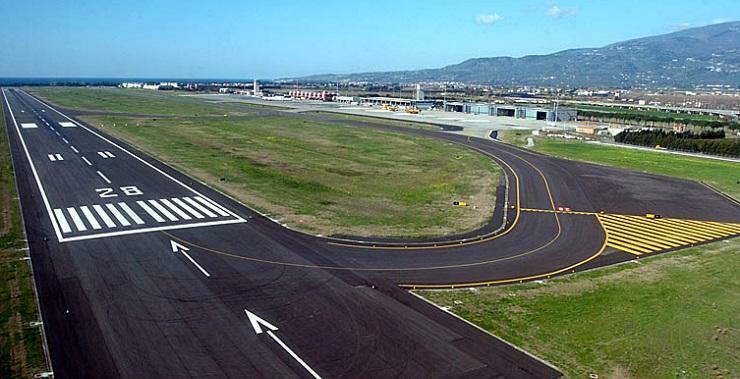 A road of paramount importance, linking the airport, the city of Lamezia Terme and the city of Catanzaro and Soverat. It is called the two seas because it runs longitudinally through the province of Catanzaro, connecting the Ionian and Tyrrhenian coasts. SS283 Terme Luigiane, from Guardia Piemontese to Spezzano Albanese via San Marco Argentaro. Connects the Cosenza territory from the Tyrrhenian to the Ionian cutting through the Salerno Reggio highway. Approx. 40Km. 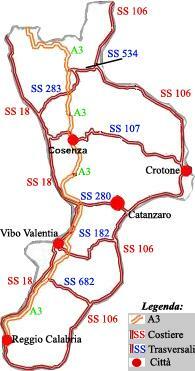 Stops at Spezzano but you can reach the SS 106 on the Ionian side to Taranto. SS682 Ionian-Tyrrhenian - Joins the A3 motorway Rosarno to Gioiosa, linking the Tyrrhenian Reggio di Calabria side to the Ionian. Approx. 38 Km. Railways : Summer season is not the time to be using the railway in Calabria. The service is less then mediocre. The most important railway lines are Battipaglia-Reggio di Calabria and Taranto-Reggio di Calabria. 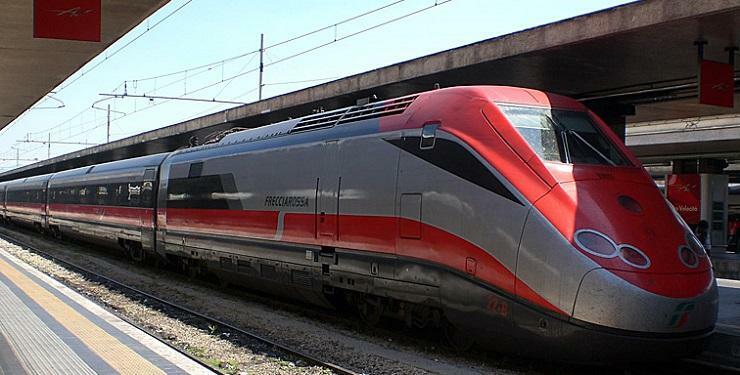 The first also connect with the Sicilian railways and was designed for fast trains. The two main which run along the Tyrrhenian and Ionian coasts, link up between Paola and Sibari and between Lamezia Terme and Catanzaro Lido. For intermediate connections, the small gauge Calabro-Lucana line enables the visitor to visit rarely seen places in the interior of the region. The Lamezia Terme, airport provides passenger with daily flights to Milan, Rome and Catania and is also used by charters which arrive from all parts of the world. Canadian Air Transat for instance , offers direct weekly flights to and from Toronto , Ontario. 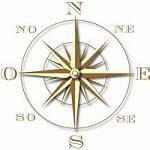 The service is only available from Aprile to October. Reggio di Calabria ( the busiest airport) with daily flights to Rome, Milan and Catania and at Crotone ( with seasonal flights to Rome and Milan ). Vibo Valentia has a military airport. In 2012 the airport handled over two million passengers. Lamezia Terme Airport, opens 24 hours a day, and is located in the center of Calabria, with a very large catchment area, which goes beyond regional boundaries. The airport is easily reachable by car, by train, by bus. The best equipped ports are Reggio di Calabria (with a marina), Vibo Valentia Marina (also on the Tyrrhenian Sea), and Crotone (on the Ionian Sea). Many others can give temporary shelter to pleasure boats: the large port of Gioia Tauro , the harbors of Scilla and Cetraro on the Tirreno, the little Saline Ioniche harbour, the ports of Sibari and Cariati both on the Ionian Sea. There is also sea links with Malta and the Aeolian Islands, from Reggio di Calabria; Vibo Valentia to the Aeolian Islands during the summer season. There are seasonal services between Taormina and Brancaleone, and boats every 15 minutes from Villa San Giovanni to Messina and every hour from Reggio di Calabria. How to get to Sicily: There’s the Caronte ferry from Villa S. Giovanni to Messina. della Calabria sono pregati di mettersi in contatto usando il modulo sottostante .